ONLY 16K MILES. 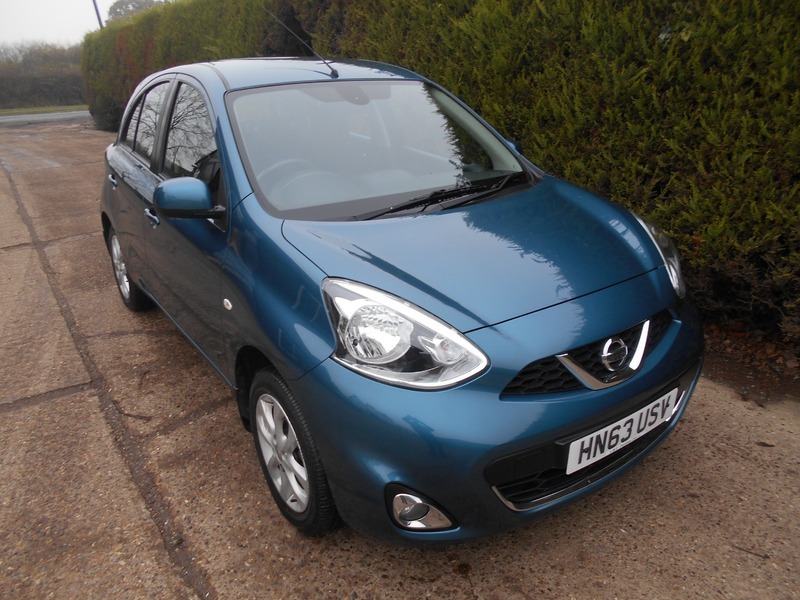 Lovely new shape Nissan Micra with service history, new MOT, 6 months warranty, HPI clear. We are a family run garage and have been established for 20 years, we offer lovely, low mileage, fully warranted cars for sale and take literally anything as part exchange. Finance can be arranged and test drives are always welcome.